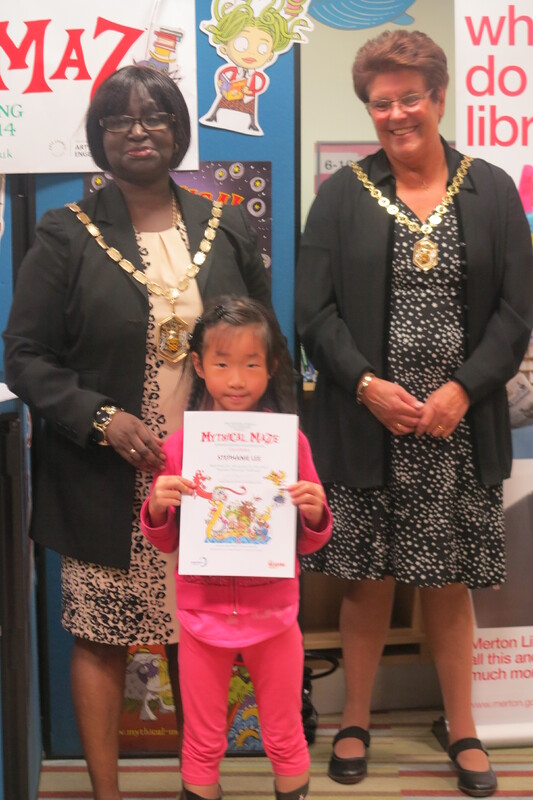 Forty lucky children who completed this year’s ‘Mythical Maze’-themed Summer Reading Challenge, were awarded certificates by Mayor of Merton, Councillor Agatha Akyigyina, at a special awards ceremony last week. 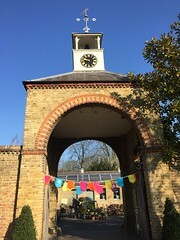 At the ceremony in Morden Library, Councillor Akyigyina also picked 12 names in a second prize draw and presented the lucky children with prizes, including books, cash vouchers for Toys R Us and WHSmith, a family theatre ticket sponsored by Polka Theatre and a tablet. A special interactive performance by storyteller and drama tutor, John Kirk, brought some theatrical magic to the event.